I'm excited to be part of the Cari McGee Real Estate Team! 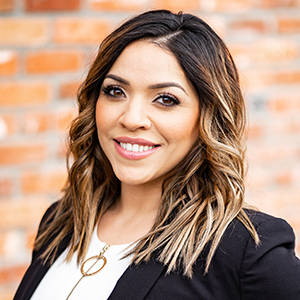 I was born and raised in the Tri-Cities, so I can put my insider knowledge to work to find a special property in your neighborhood of choice. My passion is serving, connecting, and helping others. I enjoy building relationships and my mission is to offer the best home-buying experience anywhere. I believe in being a professional who values honesty and integrity with each customer I help. I've been investing in real estate for more than fifteen years, so I know the ins and outs of home ownership from both the personal and investor sides. When I'm not selling real estate, I enjoy spending time with my husband and three children. I love to hike and to cook delicious meals for my family and friends.